Given all the home comfort many people have today in the United States, it’s hard for some of our younger generation to understand and appreciate the many hardships their ancestors experienced daily. 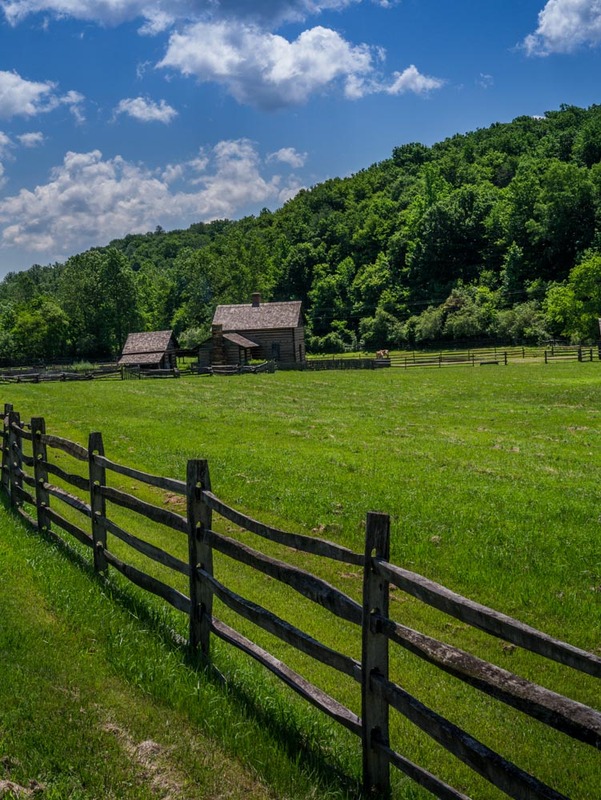 This was especially true on farms, where land first had to be cleared by hand, then cut trees fashioned into logs and wooden planks which formed the basis for the homes in which they lived along with associated out-buildings…they thrived for generations. What they ate mostly came from gardens, domestic and wild animals. 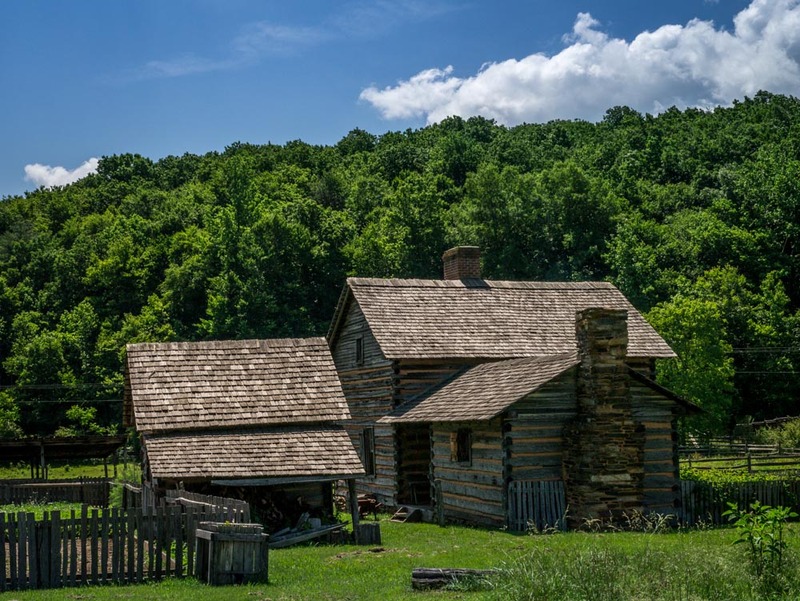 Cooking was done over open log fires, water was obtained from wells or local streams or lakes, and at night families gathered around oil lamps reading the family Bible and books, playing various games, talking, or simply relaxing after the rigors of the passing day. This brief photo collection of mine was made at the Blue Ridge Institute and Museum located at Ferrum College in SW Virginia. 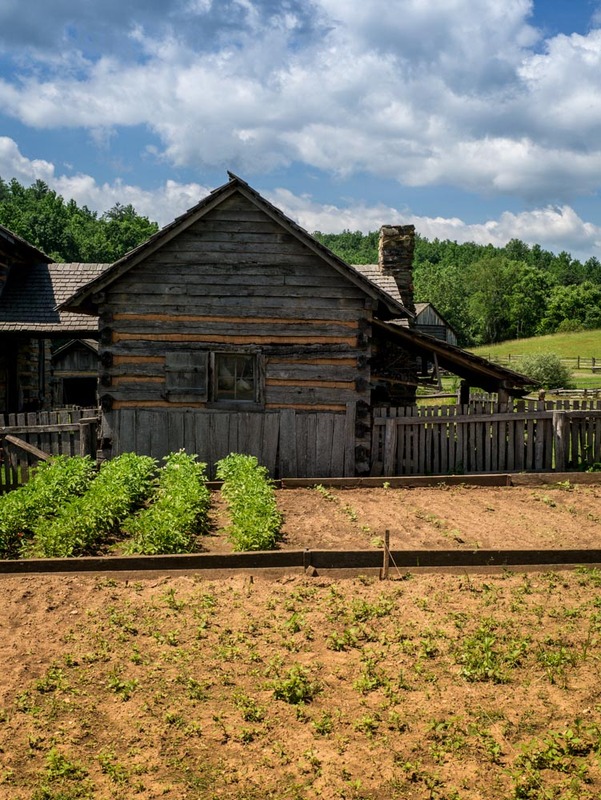 The purpose of the institute is to show how farm life was during the 18th and 19th Century in the Blue Ridge Mountain area of Virginia. 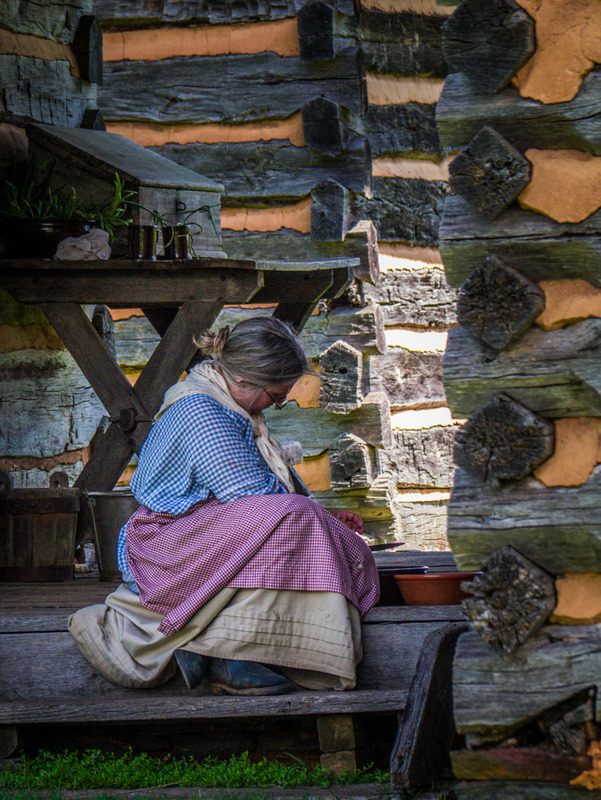 Museum volunteers dress in period clothing and perform common chores experienced daily by those who labored hard to survive often under extreme conditions. Thousands visit the museum and outdoor exhibits annually.